Everyone is fascinated by the concept of the Internet when it comes to surfing on the platform to seek what we need via websites. At the beginning of this decade, the mean user surfed across almost 90 websites on a monthly basis. Obviously, the statistics will be astronomical by now. The Internet is mainly used to get what we need. It may be information or products or services. But ultimately the User Experience and the User Interface has to be perfect. It is the way how a given website user uses a website and gets what he exactly needs without any hindrances in any form. What is clear is that apart from satiating the user, the website must surprise the user via new charming things as well. This is effective for creating a user base that is always loyal to the website. (i) As implied earlier, users seek internet to get what they need. If that information is absent, then it seals the fate of the website in terms of popularity. (ii) When the websites with good intention to amaze the users, add something special, there are cases where the users will be befuddled for sure seeing that they don’t know what exactly do with the new features. This problem applies to the content as well which has to be simple enough so that the user can know what exactly do about it. Both of them are unique but work with the same goal. 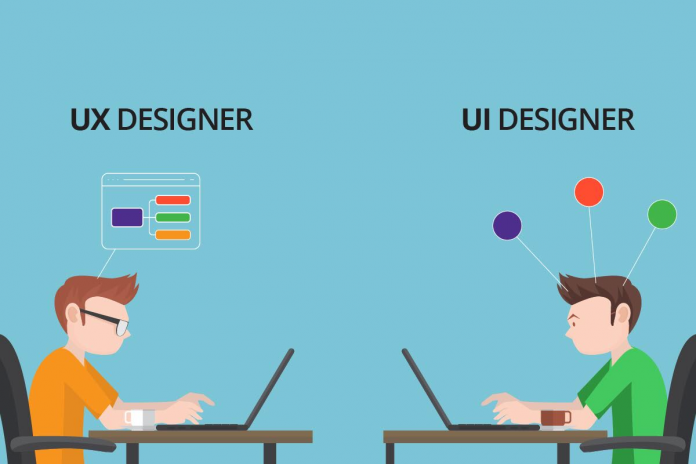 UX designers are focused on what are the technical aspects while the other group is responsible for the aspects like the graphics. Selecting them includes researching their previous work like the websites and the applications which they worked on. Another aspect is their reputation in the form of reviews which will throw insight regarding their earlier work. Regarding the above, depending upon the complex needs and requirements of your project, give emphasis on the experience factor to see whether a fresher or a well-seasoned designer will be the right fit. Also, the way they interact with the clients will definitely reduce the error factor and paves way for enhanced performance. Seeing how important Design is, everything related to the requirements must be communicated precisely in prior.